All activities take place at the Beachwood High School Natatorium. Diving begins Aug 14, but you can join at anytime! Meet our new diving coach, Morgan Srail! Schedule a meeting with Morgan! 1. Contact Brad via text only to 614-209-4883 to confirm the availability. 3. Show up to your lesson on time. No shows will not be given a refund. 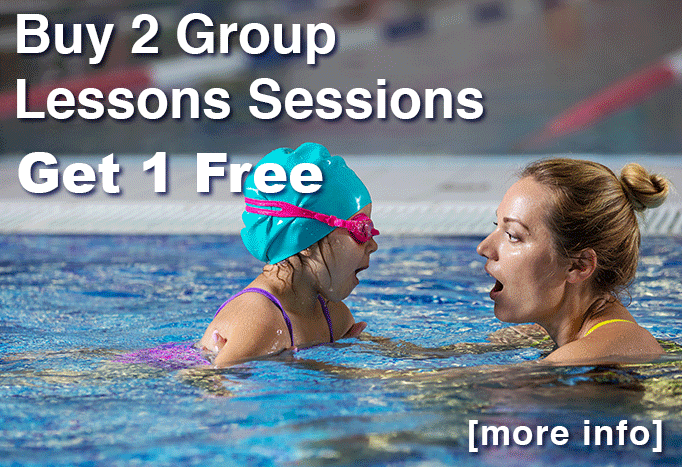 We offer swim lessons to kids as young as 4. Diving is offered to experienced swimmers. Still have questions? Contact us and we'll answer them. At Swim Cleveland, we focus on: jcc jewish community center swim lessons for kids in beachwood ohio. We have confidence that you will be delighted with our performance and stand ready to give you customer care at any time. Be confident when you trust in our offerings. Our clients report high satisfaction in our company. Our goal is to make certain that you are completely pleased with our business. Our affable, knowledgeable and skilled staff will help to inspire, educate and problem-solve for our clients.